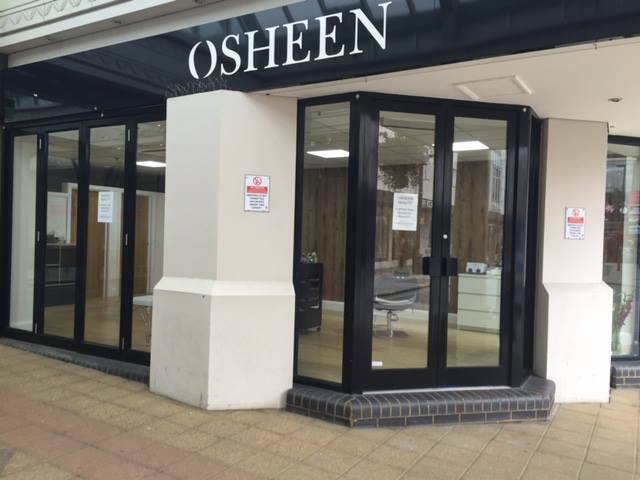 Osheen Beauty can be found in The Square Camberley shopping centre. Directly opposite Coffee Republic and adjacent to Timpson. Copyright 2017 © Osheen Beauty. All Rights Reserved. Website Designed By SO Web Designs Camberley.